Monitise (LSE: MONI), a global leader in Mobile Money – banking, paying and buying with a mobile device – has been presented with six international awards for its products and business success. These include overall winner of The Banker’s Technology Project of the Year, three awards at the Best in Biz International Awards and the Future Mobile Award for Mobile Payments. 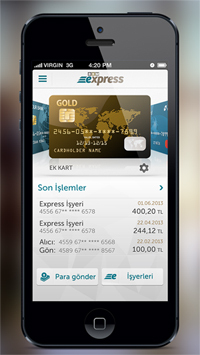 BKM Express Mobile, developed by Monitise for BKM (Turkey’s National Switch) was named overall winner of The Banker’s Technology Project of the Year Awards, in addition to winning Retail Payments Project of the Year. The awards recognise the service – a secure and convenient way of making online and mobile payments as well as peer-to-peer (P2P) transactions – as an innovative new mobile wallet. Launched in July 2013, the service currently has 300,000 users and is supported by 15 banks and over 650 merchants. BKM Express Mobile was also named winner of the Mobile Payments category at the Future Mobile Awards, a programme run and judged by analyst house Juniper Research. 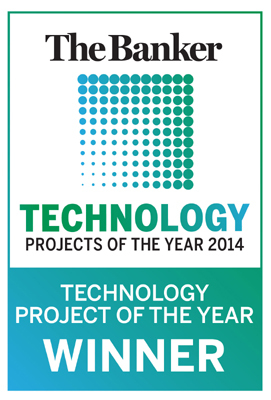 It has also previously won ‘Best Payment Channel 2013’ and ‘Emerging Payment Award 2014’ at the MPE Awards. Royal Bank of Scotland’s (RBS) ‘Pay Your Contacts’ service, developed in partnership with Visa Europe and Monitise, was named Gold winner for ‘Best New Service of the Year’ at the Best in Biz International Awards. The programme, which recognises businesses and services from more than 30 countries, was judged by an international panel of journalists and analysts. 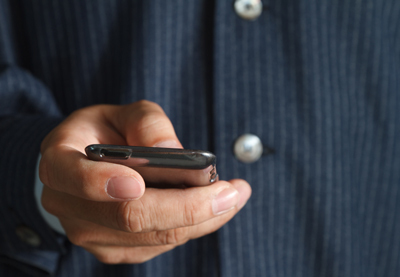 The ‘Pay Your Contacts’ service allows more than three million RBS mobile banking customers to easily send money to their friends and family, without need for an account number and sort code. The number of P2P payments made via the app as a whole is currently around 280,000 per month and continues to grow. The service has also previously won ‘Best Innovation’ at the Best Business Awards. Also at the Best in Biz International Awards, Monitise was named Silver winner in the ‘Fastest-Growing Company of the Year (Large – 1,000 or more employees)’ category and Bronze winner in the ‘Company of the Year (Large – 1,000 or more employees)’ category. This success reflects the company’s achievements in the last year, including achieving 30 million registered customers, making strategic acquisitions in London and Turkey, and announcing an acceleration towards a subscription-based business model.